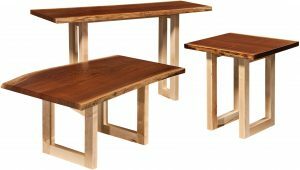 The Integrity Occasional Table Set offers a plank wood look and a rich finish in your choice of stain. 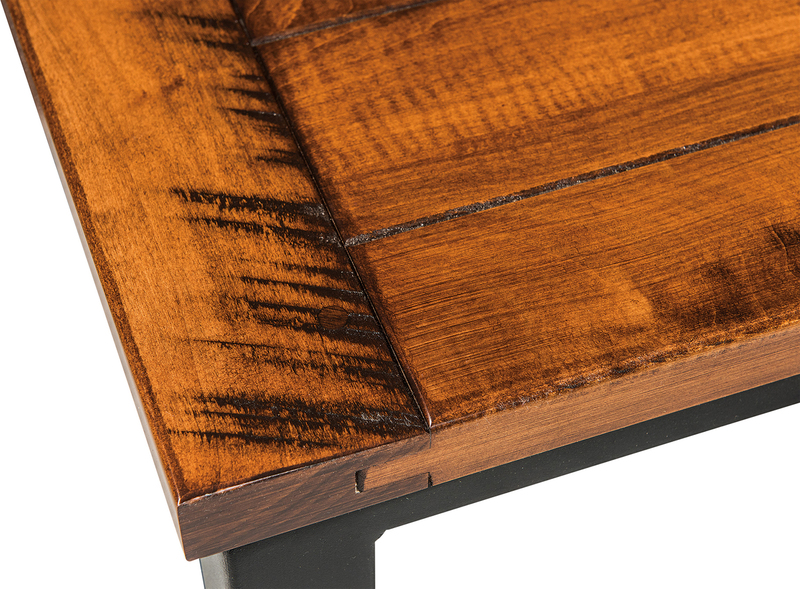 Black metal bases balance the warm wood tops to create an occasional table set that inspires conversation. 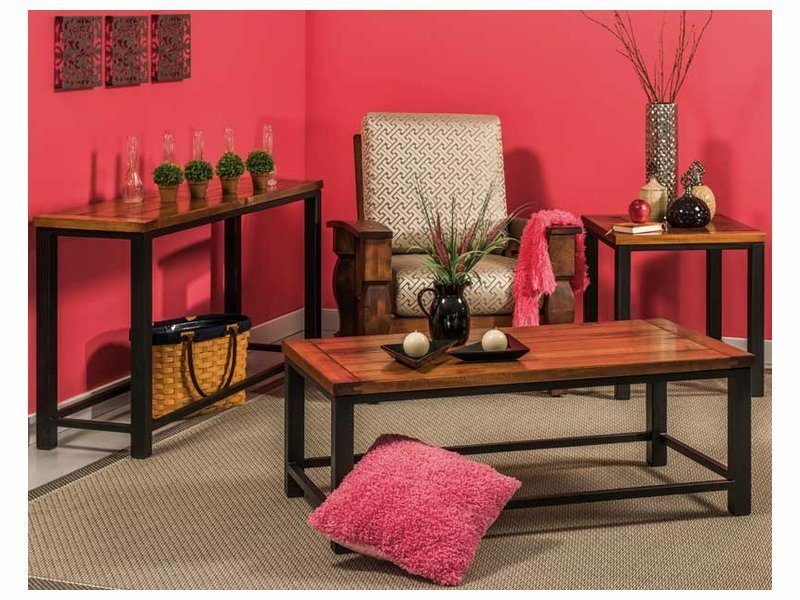 The collection includes a coffee table, sofa table and two different size end tables to complete your living room space. 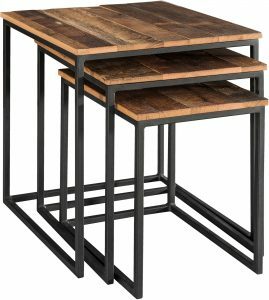 This is an ideal set to complement a variety of existing décor, so consider making it a part of your home.